This weekend I'm in the Toronto area playing golf at a few prestigious golf courses that I've wanted to cross off my golf bucket list. 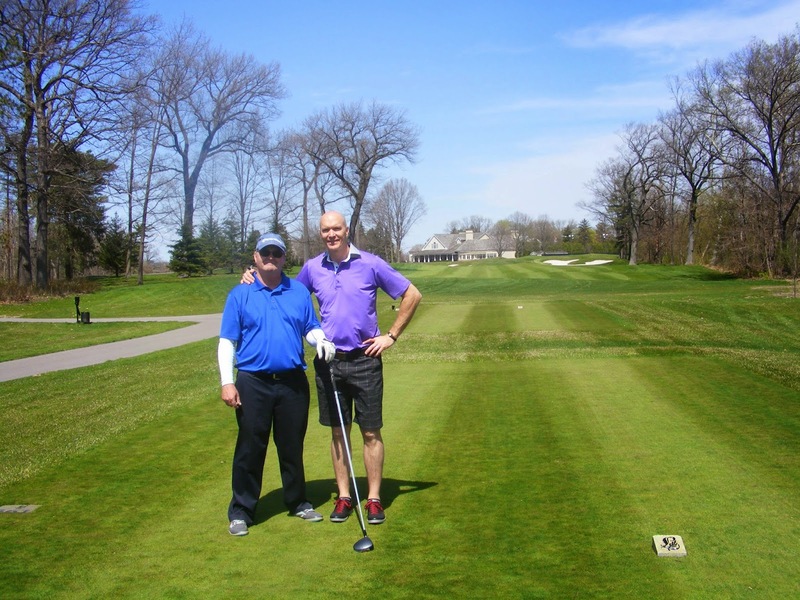 The first was yesterday when I got the chance to play Lambton Golf and Country Club. 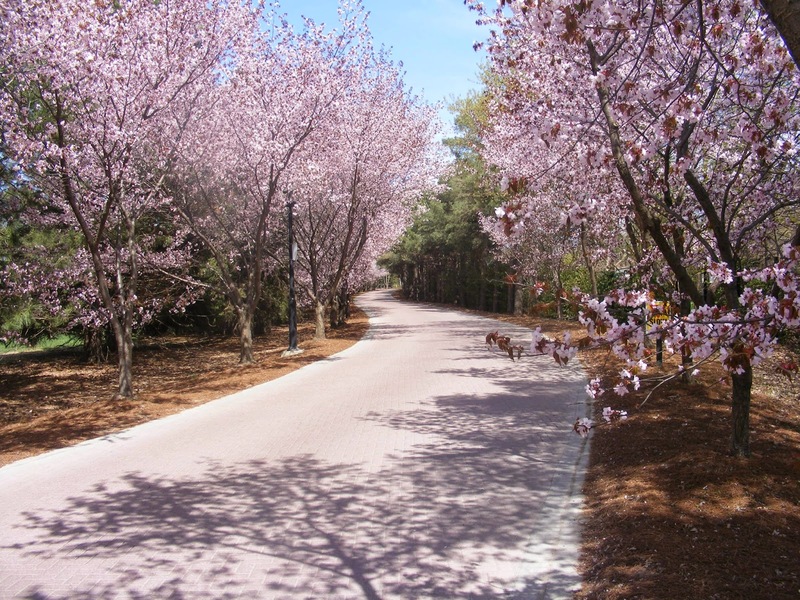 From the cherry blossomed lined entrance way to the great staff and finally to play the historic golf course. The day was simple perfect. My father-in-law had caddied one summer over 50 years ago. Now an avid golfer I wanted to treat him to a round of golf at Lambton. Matthew Yustin the Director of Golf for Lambton was kind enough to oblige my request. I will write more of our rounds but for now these pictures will have to do, enjoy! 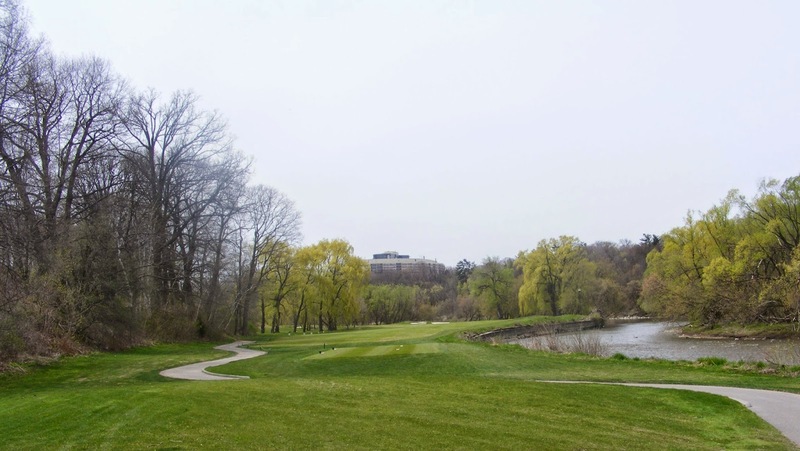 My father-in-law and avid golfer loved his round at Lambton Golf & Country Club, he was the only one who walked the course and found it a beautiful stroll. Beautiful maples, oak and weeping willows line the fairways of Lambton.